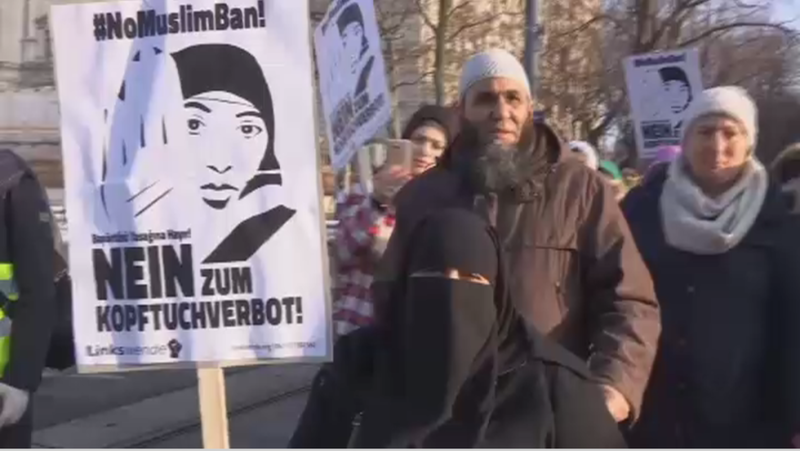 Some 3,000 Muslim women and their supporters marched in Vienna protesting government plans to impose a ban on wearing full-face veils in public places. 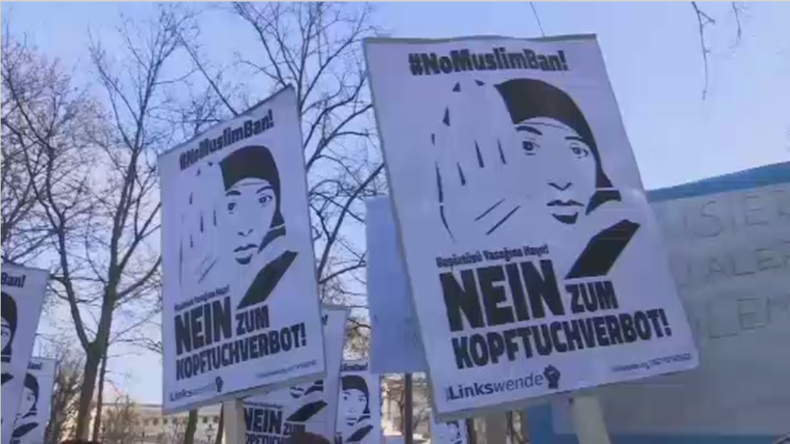 The protest in front of Austria’s Federal Ministry for Europe, Integration and Foreign Affairs was staged on Saturday by the Network Muslim Civil Society (NMZ) organization in cooperation with some other Muslim associations. “Since we’re marching forward as a women’s block: we first!” she said. — Vienna Vital (@ViennaVital) 4 февраля 2017 г. — Esterreicherr (@Esterreicherr) 4 февраля 2017 г. Some of the non-Muslim protesters said that they attended the event out of solidarity to resist the “rise of Donald Trump” which, according to them, constitutes the triumph of “anti-Muslim racism” and endangers all the gains of the feminist movement. Austria’s ruling coalition announced plans to ban all Muslim face veils in public places, which came as a part of the new “integration law” on Monday. The measures are expected to be implemented before the next parliamentary elections in 2018. “We believe in an open society that is also based on open communication. Full-body veils in public spaces stand against that and will therefore be prohibited,” text of the plan read. Apart from the ban on Muslim face veils, the “integration law” includes mandatory attendance of German language lessons and “value courses” for all refugees and migrants arriving in Austria. Those who refuse to do so would see their social benefits cut. The controversial legislation has sparked heated debates already, as opponents see it as a “sexist” and “anti-Muslim” measure, which violates women’s and general human rights.